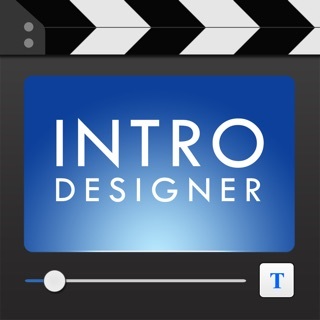 "This is a great little app that can help you create professional-looking intro videos for your creations. I absolutely love the interface, as it’s simple and minimal, but looks gorgeous at the same time." 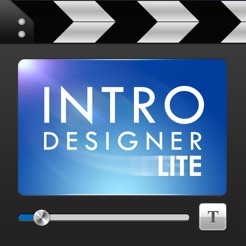 INTRO DESIGNER LITE is the perfect companion for your favorite video editor, like iMovie. 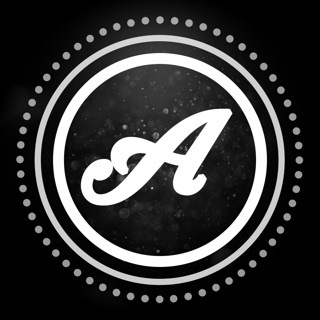 Make beautiful HD intro movies, openers, end credits, announcements and more, using our professional and stunning templates. In just three steps: Choose - Customize - Export , you can create special intros and then join with your videos using your favorite video editor. Easy like that. Enhance your memories with a professional touch ! Select from a variety of well crafted template designs. 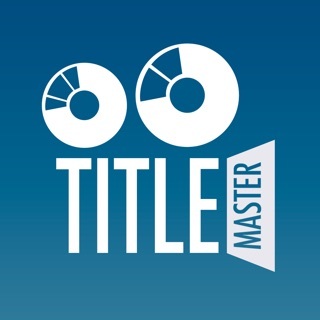 Each unique template is provided with a proper soundtrack and sound effects, and can be customized with your titles. 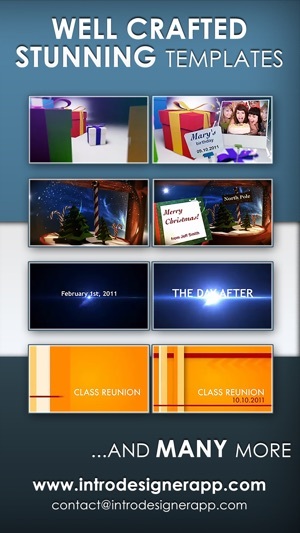 Some templates can be personalized with a photo from your library or you can take a new one directly within the app. You can change text captions, fonts, position, size. Then pick your photo, adjust, preview your composition in real time...and Export - in HD quality! The possibilities are endless! • Choose from 8 free professional templates with various designs. (6 within app, 2 available for free download). • Select or take a new photo. • Move, zoom and rotate photo for the perfect fit. • Customize texts fonts, size and position. • Exclusive vector text technology allows perfect text animation without pixelation. • Preview your composition in Real Time! • Export movie in HD to camera roll and/or share via Facebook, Youtube, e-mail. 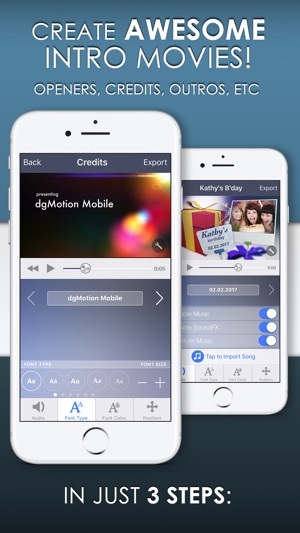 • Export with or without Music and SoundFX (independently). • Save your projects and customize them anytime you want. • Support/Feedback forms directly from app. More Templates and features are on the way! Check out template list (full version) and previews on our Website. DEMO VIDEO is also available on our Website. Attention! 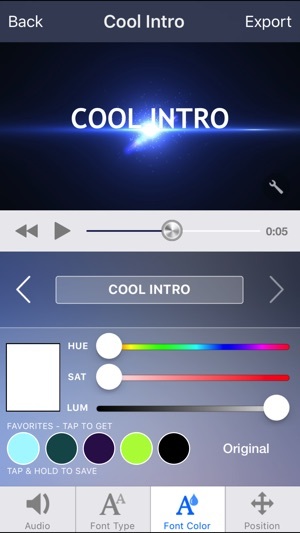 This app will create intro movies only. 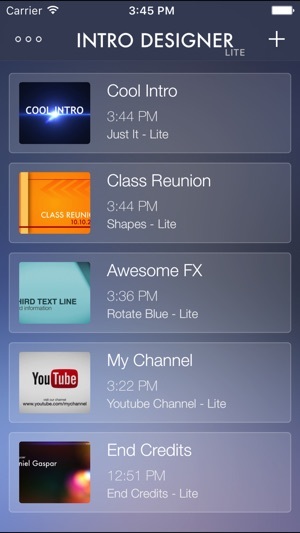 If you want to join adding a movie that you recorded you'll need a video editor app for that. We are planning to support this feature, but not at the moment. Thanks. Excellent but here’s a tip! I love this app so much, it’s super easy but the custom music doesn’t work for me. If you have an Apple device, you should have iMove, if not download it! 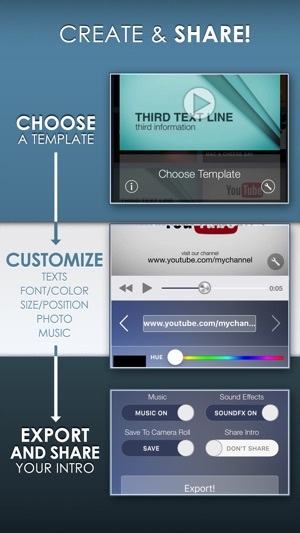 It’s the best video creator app yet! If you go to add pictures or videos, press moments. Then, if you press a video that has music like if you have musically and save your video, press the three dots in iMove. It gives you three options, a add sign, a play button, and three dots, when you press the three dots it has 4 options I think. Press the sign that has a sound wave and that has the sound of the video into your video! It will say put the video in the beginning so do that before you do these steps. Overall, this is the BEST intro maker I have EVER downloaded! Great Application for the video beginner! If you are new to video this can truly be an extremely helpful application for creating introductions to your movies. Very easy to use. Simply open a template add your own text and export to your Photos. Then select the Introduction from your Photos and Air Drop to the Mac you are using to create your movie. Then add to your iMovie project and drag and drop the introduction to the beginning of the timeline in iMovie! Obviously, if you are a video professional using Avid or Final Cut Pro X you are likely used to creating your own movie Intros. However, again this is a great app for the video beginner!